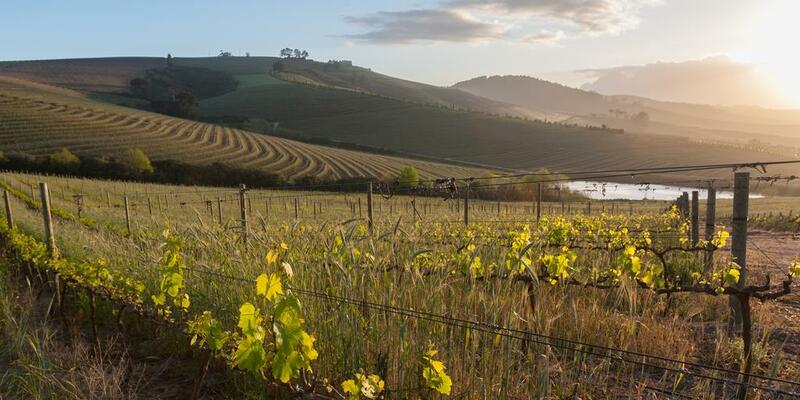 Win with Cape Vélo and Jordan Wine Estate! 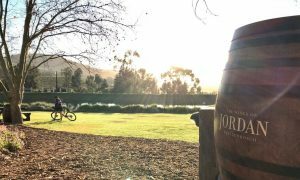 We are excited to see in the new cycling season by throwing a Spring competition in collaboration with beautiful Jordan Wine Estate, world-class wine producer and luxury guesthouse. 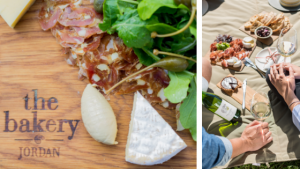 One of our lucky Facebook followers will win a private gravel cycling tour for two people, starting and finishing at Jordan Wine Estate, as well as a gourmet picnic and Jordan wine to be enjoyed on the lawn afterwards. To enter, visit Jordan Wine Estates’ Facebook Page and follow instructions on the official competition post in their News Feed. Gourmet picnic lunch on the lawn at Jordan Wine Estate at the end of the tour. Spring Competition: the small print! Competition ends on 31st September – winner will be announced on the social media post in comments. Good luck and we look forward to riding with you! For any competition related queries, please email us at info@capevelo.com or call +27(0) 76 111 4657.